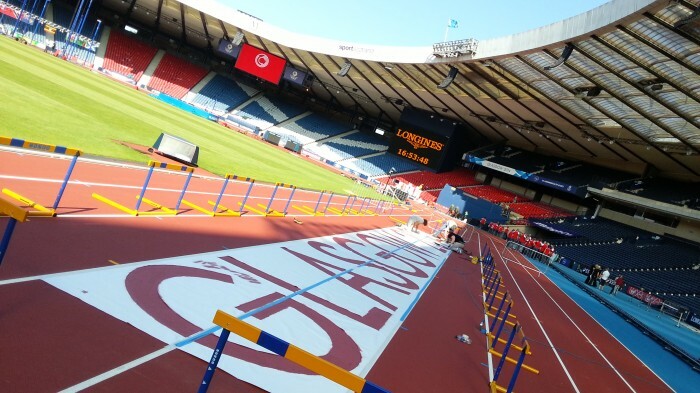 Watch Jade’s personal experience of the Commonwealth Games, Glasgow 2014! 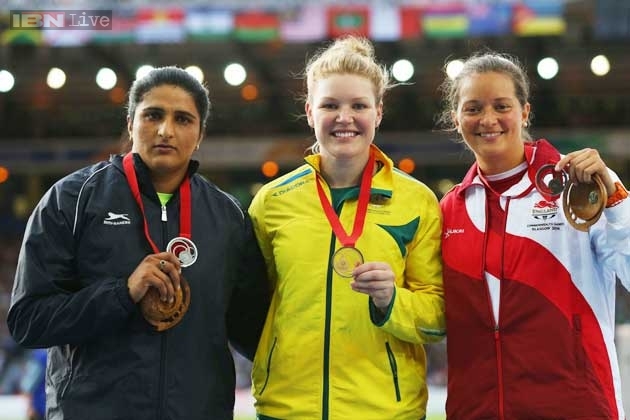 Commonwealth Bronze for Jade Lally!! Oh and with a season’s best! !